Ikelite has released info on their brand new Sony a6300 underwater housing and it's looking very nice. Sony's a6300 is sure to become a very popular camera among underwater photographers, with incredibly fast 4D autofocus paired with BIONZ X processor, built-in flash, 4K video with no pixel binning, and 24.2 megapixel APS-C sensor in a small mirrorless camera body. If you haven't yet, be sure to read our Sony a6300 Initial Thoughts Review. 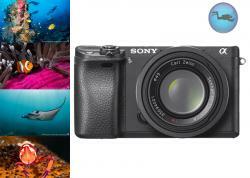 The relative affordability of the Sony a6300 compared to the full frame a7 II series, paired with the affordable Ikelite housing is going to be a sure winner for underwater photographers. I wish I could get my hands on one already! 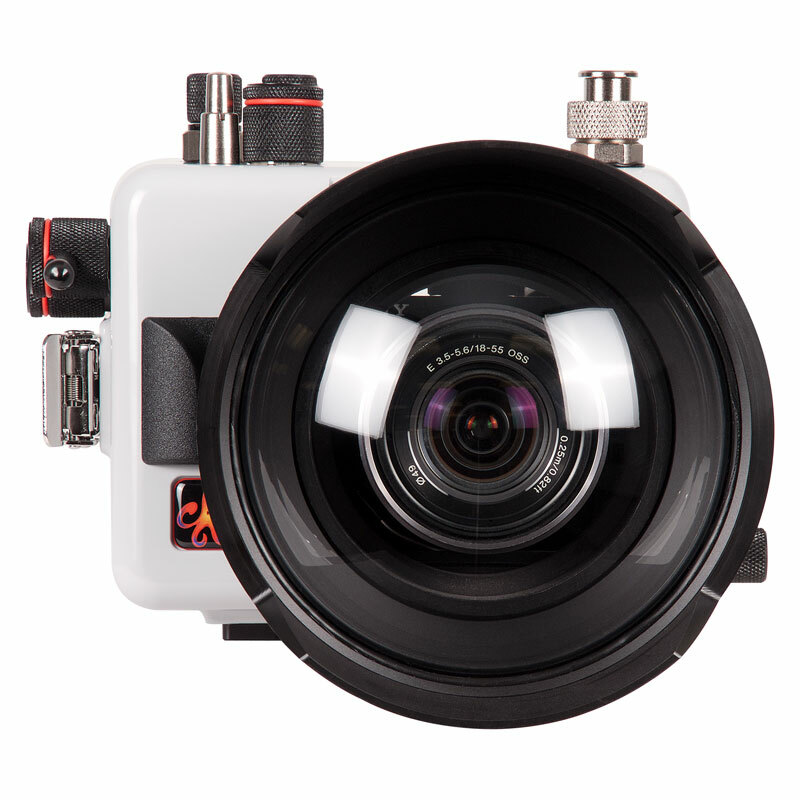 Pre-order the Ikelite a6300 Housing today! Accepts fiber optic cables or sync cord. Sync cord is required for TTL, offering benefits that use of popup flash does not have: no waiting on camera flash to recycle and less drain on battery. Con is more maintenance. Lightweight acryllic port system supporting popular lenses like the Sony 16-35mm and 24-70mm. 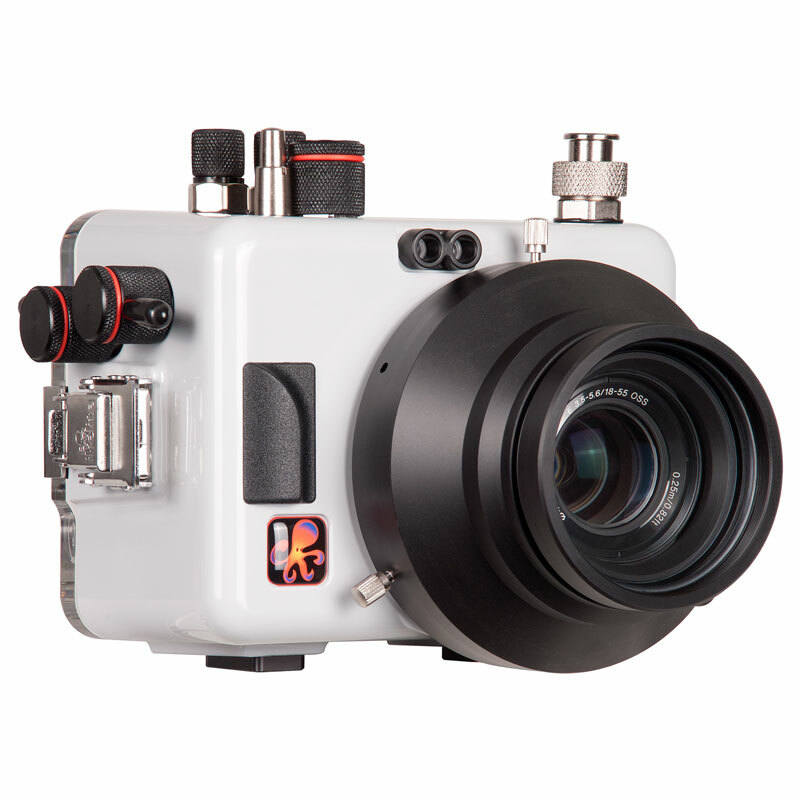 New ABS polycarbonate blend for front, with clear back for easy inspection of camera and o-rings. Clearly labeled controls matching placement on camera. Depth rated to 200ft (60m). Weight 3.1lbs (1430g), not including port. 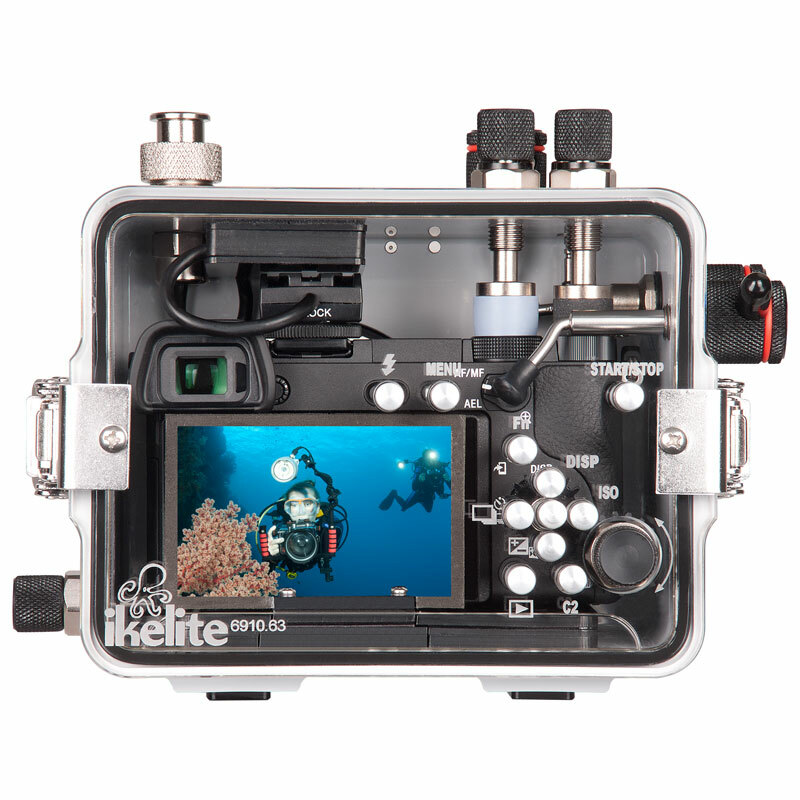 The performance the dollar value of the Ikelite a6300 housing will make this a very popular option for underwater photographers. We know that autofocus on the a6300 will be fast, and Ikelite presents two options for firing strobes to keep up with the action: TTL with sync cord or manual via fiber optic cable (and yes, you can shoot manual with sync cords). This flexibility will make this kit a great option for both divers who want simplicity and demanding photographers who want full manual control and fast strobe recycle times. Check out this test of the a6000 strobe recycling with sync cords. 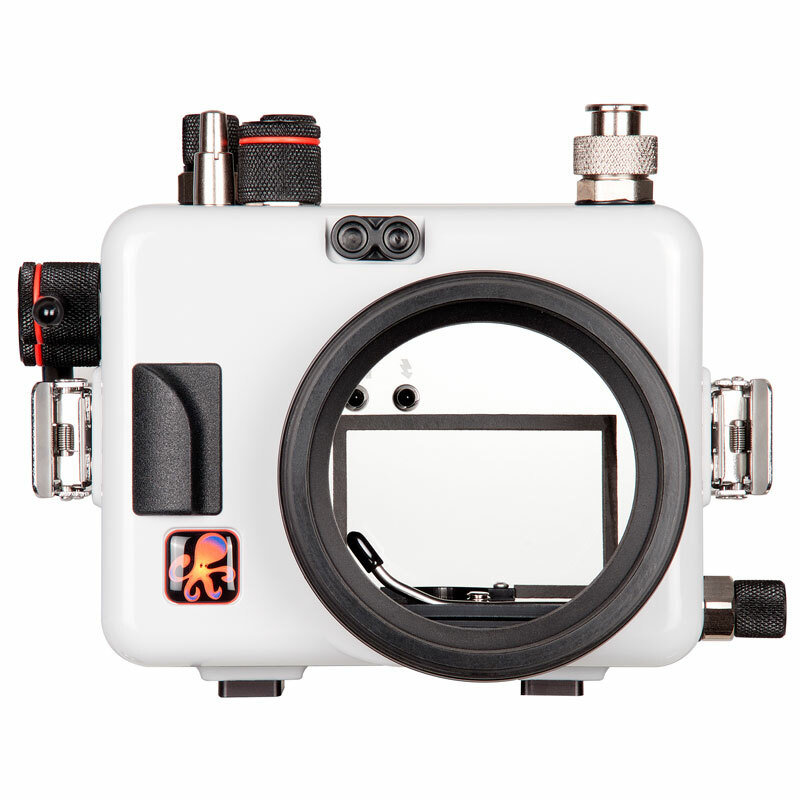 Ikelite's unique housing design allows you to see the camera inside the housing, which helps those who don't yet operate the housing by feel. The controls are in the same positions as the camera itself so that is a seamless muscle memory transition from operating the camera to the housing - another bonus when shooting fast action. The transparent housing back allows easy inspection and maintenance of the o-ring. These are all great benefits, especially for those who are buying their first housing. Ikelite's lightweight mirrorless port system makes it easy to travel with the gear, and supports all the lenses commonly used underwater. The Sony a6300 battery will likely last through two dives before requiring a switch. 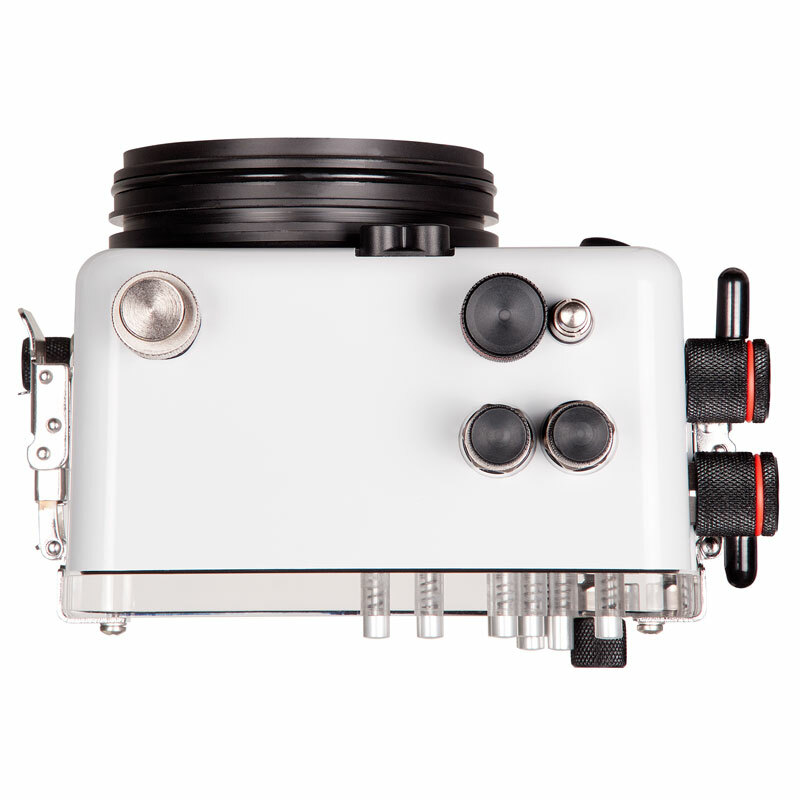 And while Ikelite's front loading tray make it easy to insert and remove the camera from the housing, they do not always allow direct access to the battery compartment, requiring removal of the tray with a coin or screwdriver. 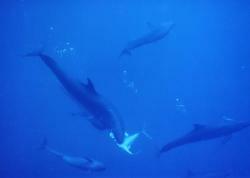 Not a big deal, but certainly a consideration for those logging many hours in the water. Overall, the Ikelite a6300 housing is a great option for both beginner and advanced photographers looking for a compact system. For more questions, feel free to email the experts at Bluewater Photo at sales@bluewaterphotostore.com.